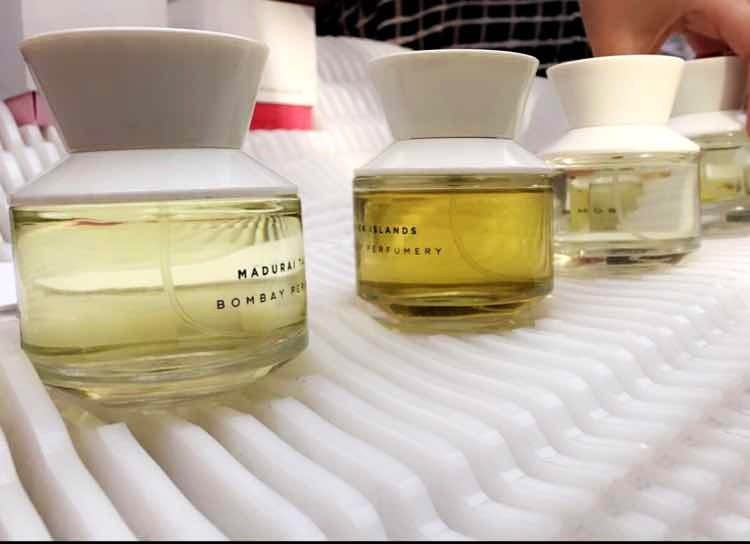 I specifically loved the woody tinge blended with a fresh summer spice fragrance. Must try it. I highly recommend trying out all the fragrances before choosing your pick, because each and every creation has a unique touch of class and elegance to it. The staff are also extremely warm, kind-hearted and welcoming. Even though I came across them at the Petite Project souk, they have a retail store in Wadala that you can check out.